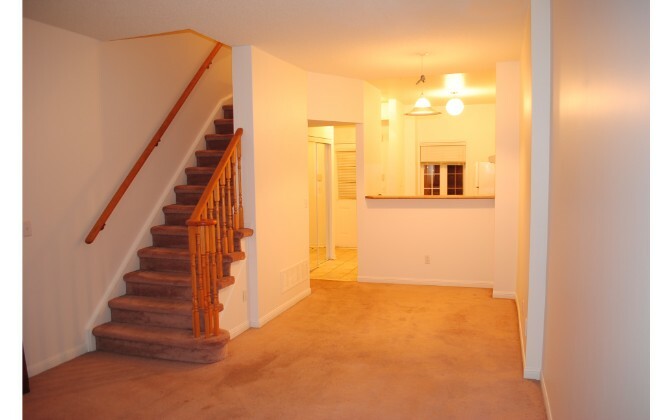 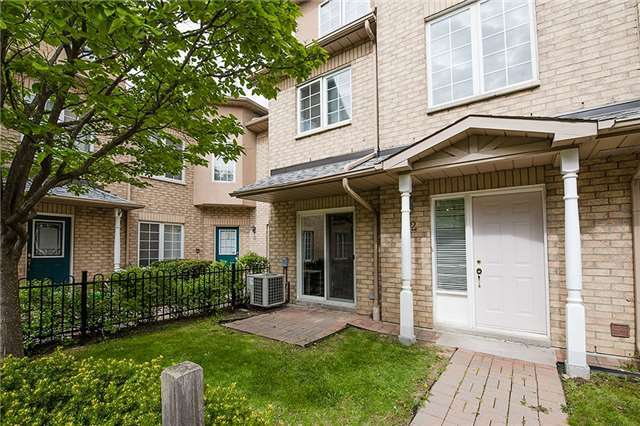 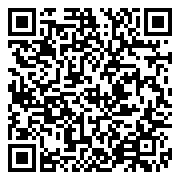 This 1300 square foot property is a professionally managed 3 Bedroom Townhouse condo that is bright, spacious and clean. 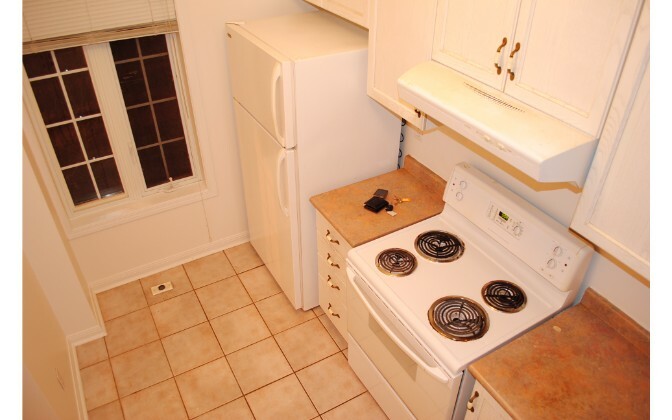 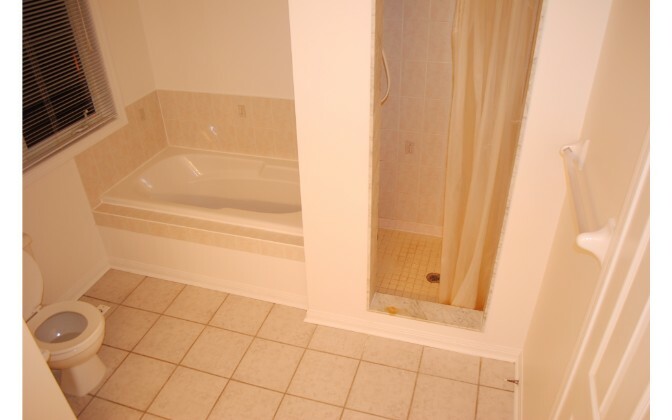 The property has 2.5 bathrooms and is conveniently located near HWY 7 and Warden. 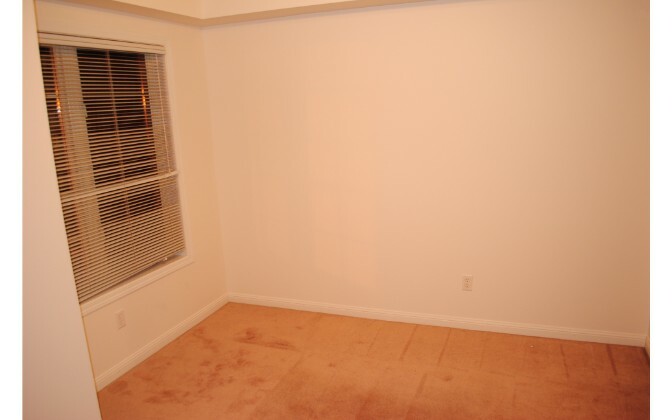 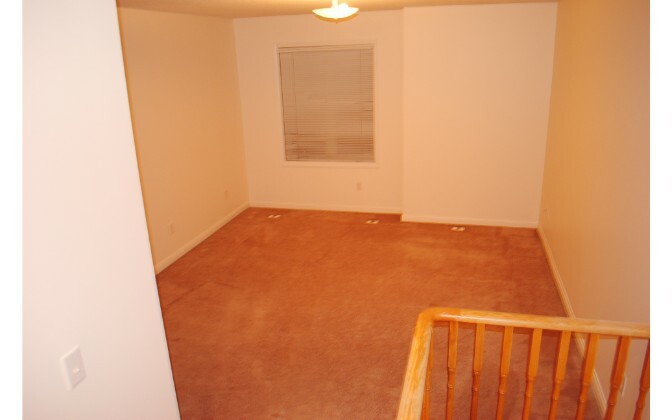 – Living room space is large with clean carpets. 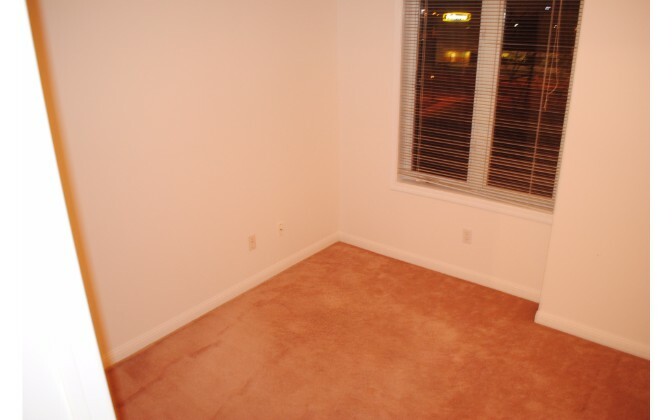 – Bedrooms are spacious with lots of storage. 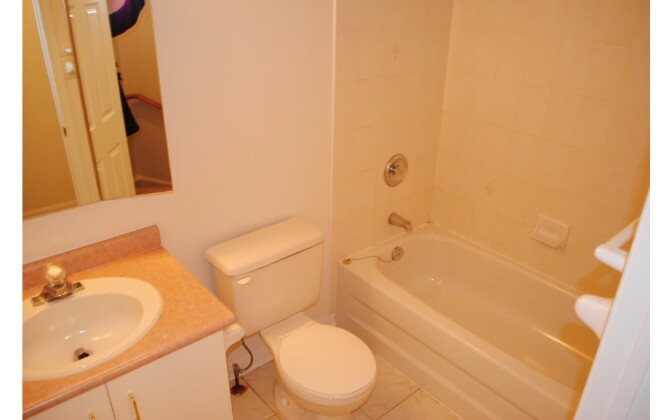 Master has an ensuite bathroom.